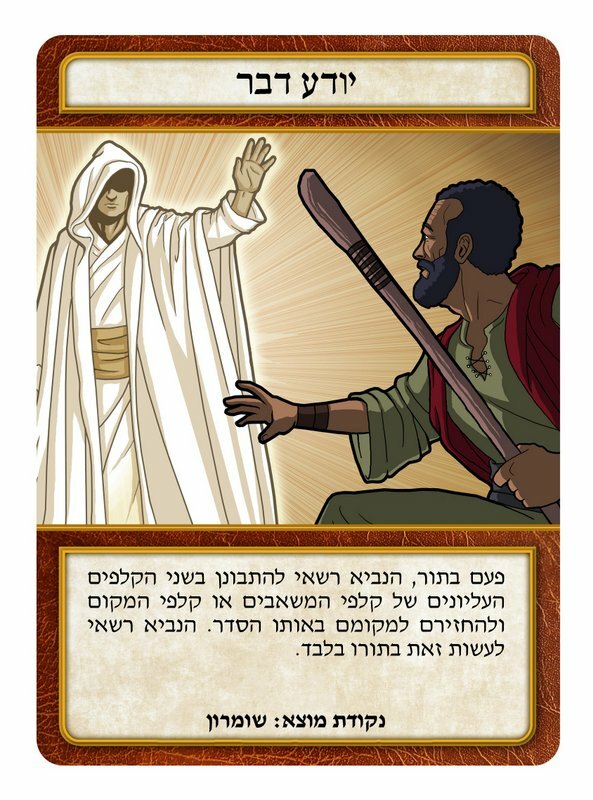 Just found out that one of the artists for Kings of Israel, Matt Ebisch, is back working on his comic again. Check his work out if you get a chance, he did a great job on Kings of Israel! 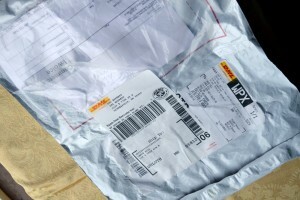 Package just came in from Panda Games! 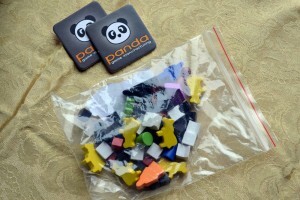 These tokens just came in directly from Panda Games! 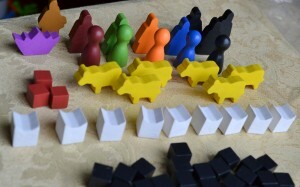 Here are all the wooden tokens from the Kickstarter version of Kings of Israel! Upon first glance they all look good, going to inspect them a little more and, if all looks good, go ahead and give the approval to Panda Games. 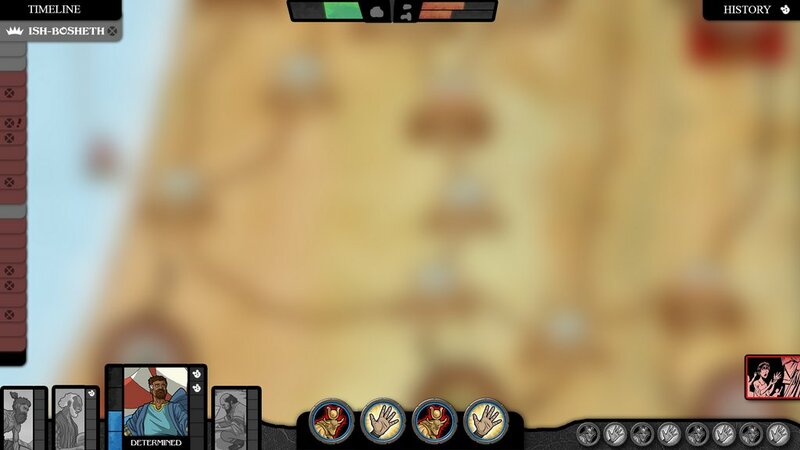 Work is going on in the background for the Kings of Israel video game in development. 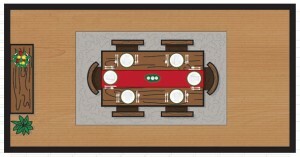 The latest piece I received from Matt Ebisch, who is doing icons and art images to the game. 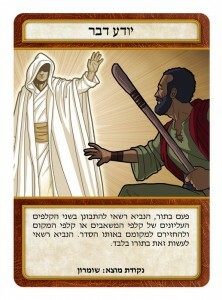 Here are the poses that will be used by the prophet tokens depending on whether it is their turn or not. Kings of Israel one step further! 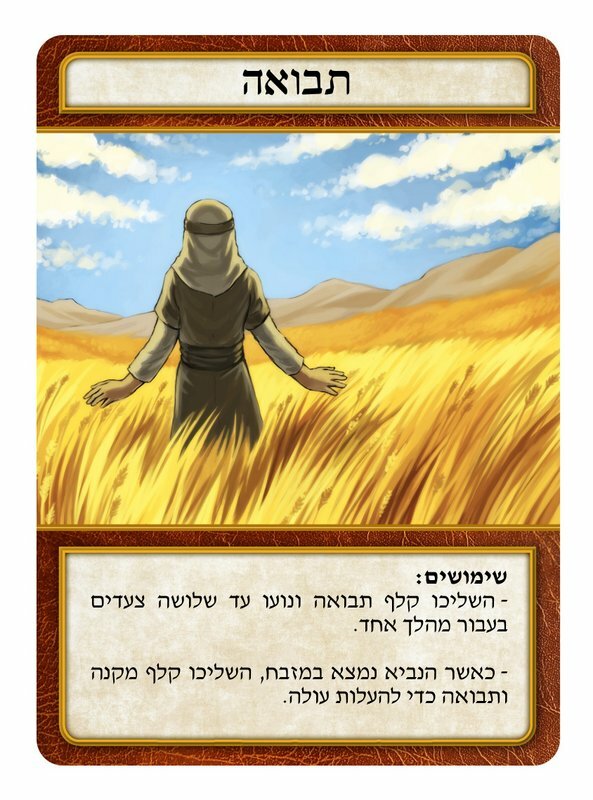 Quick update: Received a call from the production company for Kings of Israel and it looks like the art files are all good! A pre-production copy is the next step up! 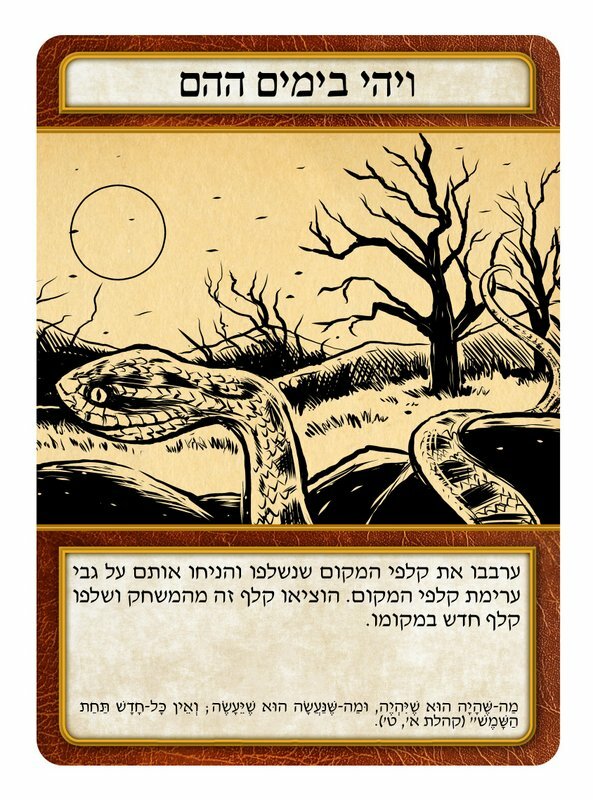 The wooden tokens for my preview won’t come until that copy arrives, since they needed to correct something. I will make sure to upload a bunch of pictures when we arrive at that point! 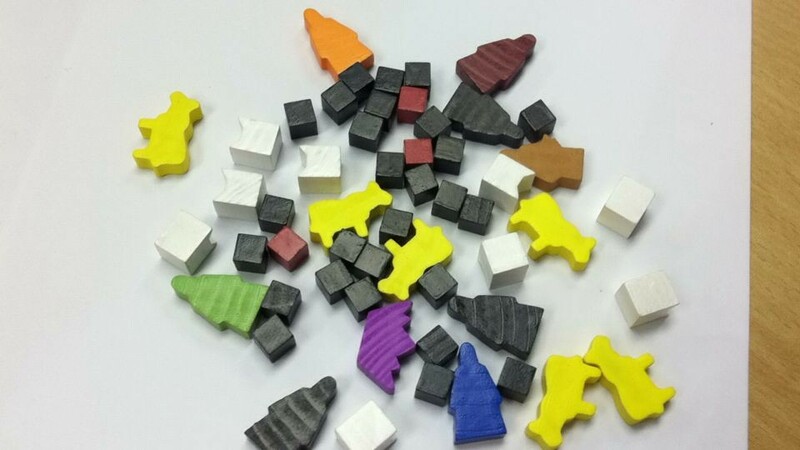 The manufacturer of Kings of Israel sent me an e-mail today with a picture of the tokens that they had cut out. These tokens will be sent to me and I will inspect them and make sure that the quality, shapes, and colors all are to my request. This is an exciting picture because this is one of the most time consuming setup steps for the manufacturer. Here is the picture he sent me, check it out! Updates on all games in process, including new game sneak preview! 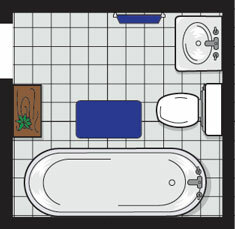 Here are the final versions of the Bathroom and Dining Room tiles for Home Builders. 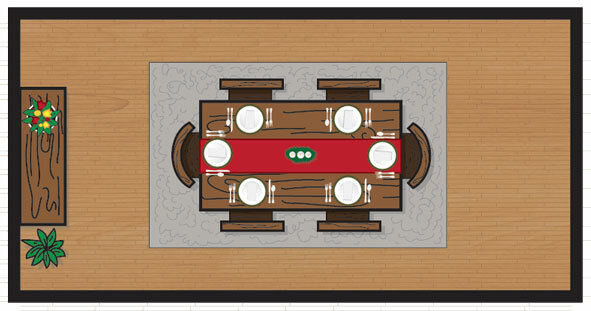 So far we are a little over a quarter of the way done for the tile art to the game. 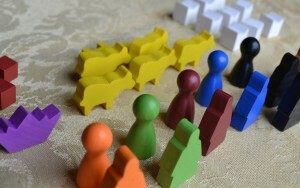 In the meantime, Kings of Israel is on its second round of file checks for production. If Panda Manufacturing finds anything more that needs to be tweaked to fit their format I will make those changes and submit it for another review. 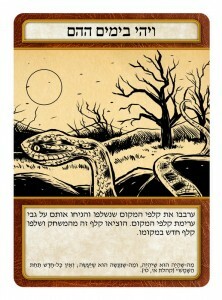 The same will occur for the Hebrew translation of the game. My new die-cutting machine is still being tweaked to get it to print out some prototype copies of a game design that is in my head at the moment. Once I purchase some new chipboard I should be able to start testing that game out too. 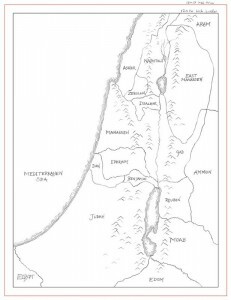 Quick Kings of Israel Update! Quick update! The first payment was received by Panda earlier this week, and the card formatting has now been approved too. I am starting up the mass conversion and upload of the files now. Next step is to verify the formatting on the other game components, that might occur yet today! New die cutting machine in! 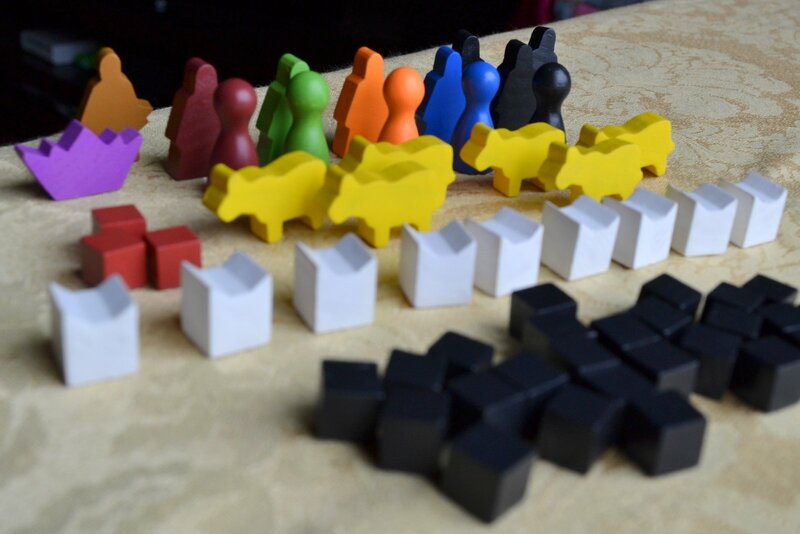 I have been planning on how to produce prototype copies of my next game, “Home Builders”, later this year. After much research, we have a new toy here at Funhill Games! 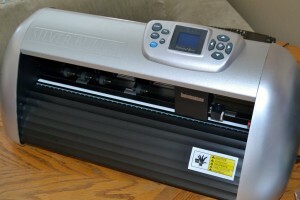 This is our new die cutting machine which I will use to produce prototype tiles for Home Builders. I considered using manual die cutters but I would have had to purchase some custom materials to make it work. After running the numbers, and considering that I might be doing another tile laying game in the future, I decided to go with this Silver Bullet machine. I should be able to make any type of tiles I need with an up to 2mm thickness. Anyway, reading the manual now and very excited to try it out. Another room done for Home Builders! The mudroom for Home Builders has been finished and I received an early quote for production of the game! I am still figuring out what should be the thickness of the tiles in the game, but the early quote looks good. Here is the mudroom! 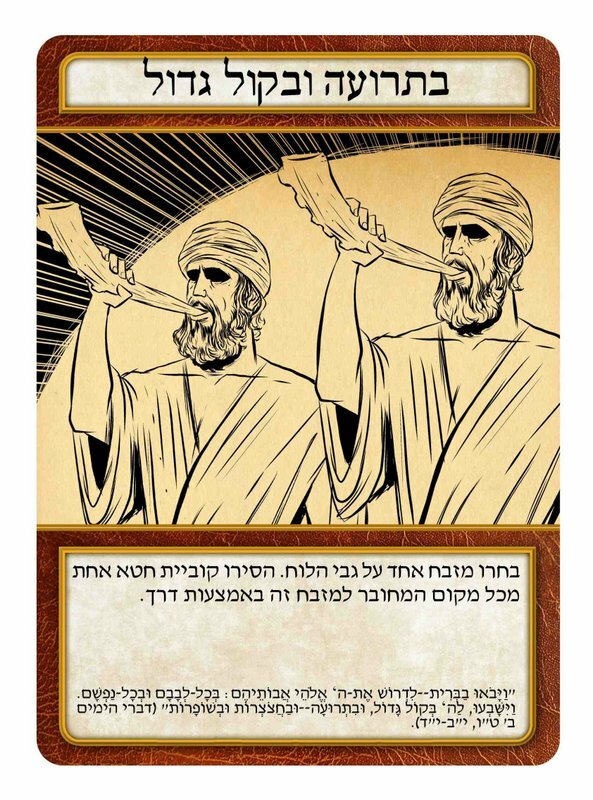 Big Updates for Kings of Israel! The contract to begin production of Kings of Israel has been signed! 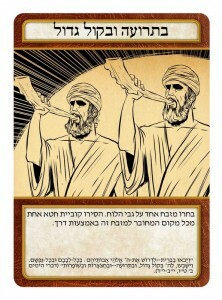 A Hebrew translation of Kings of Israel will be made and sold within Israel! Additionally, if it works out I am hoping to import any production overages for the game to the US to gauge demand for that translation here. 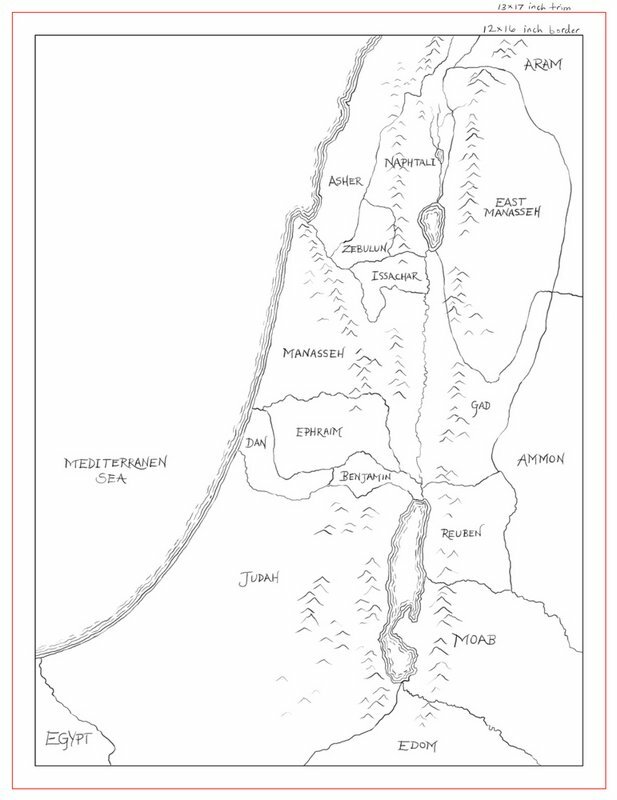 Another project is in process for Kings of Israel but is too early to talk about.